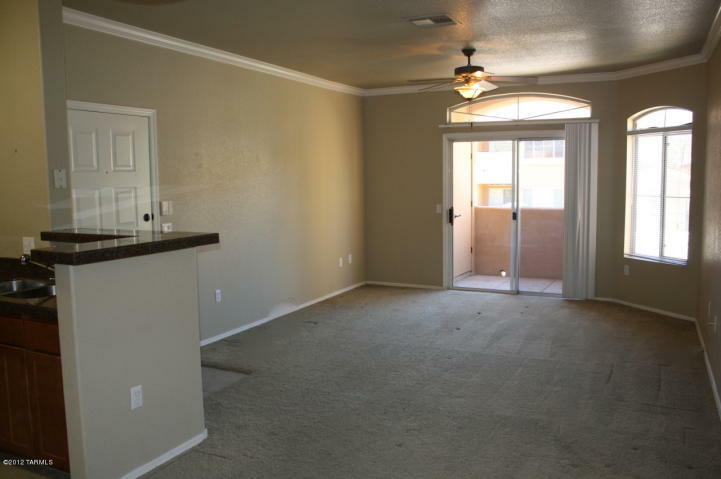 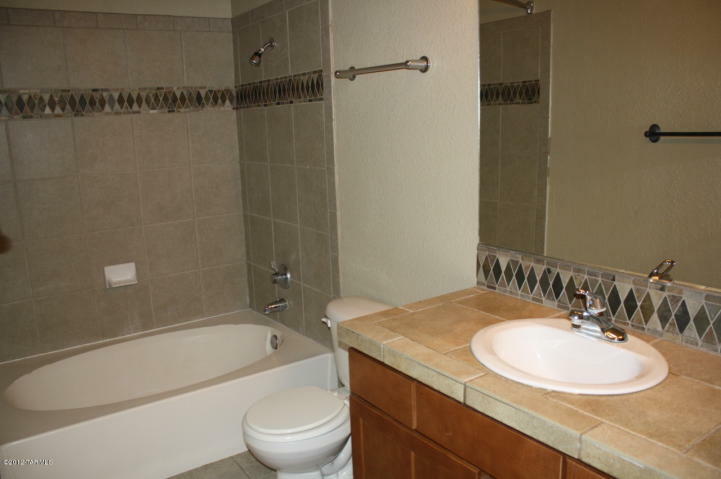 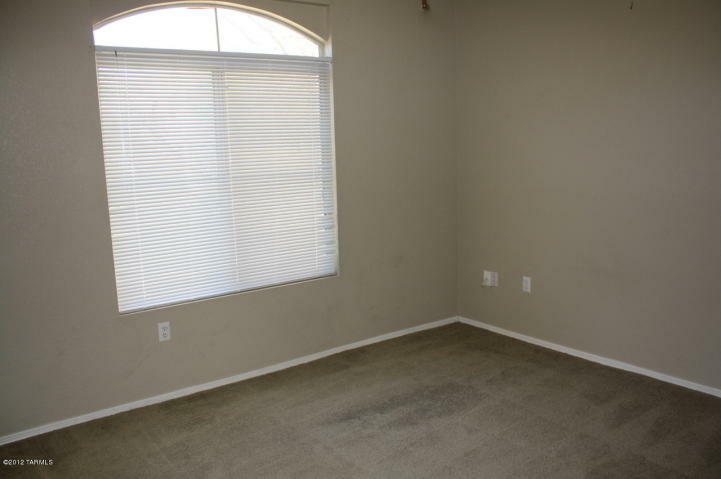 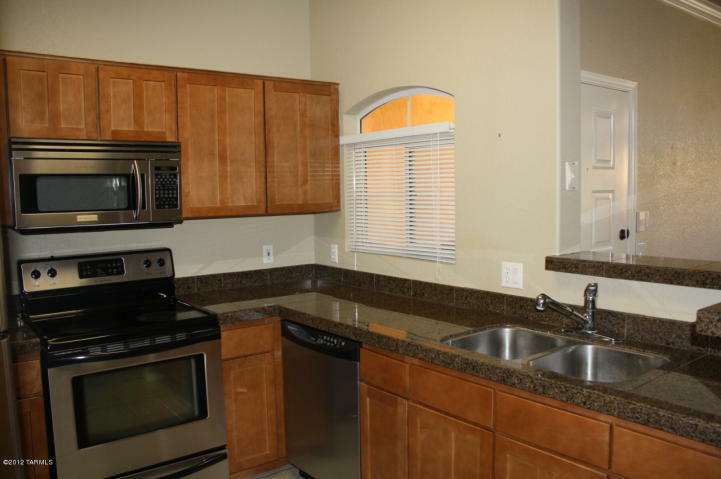 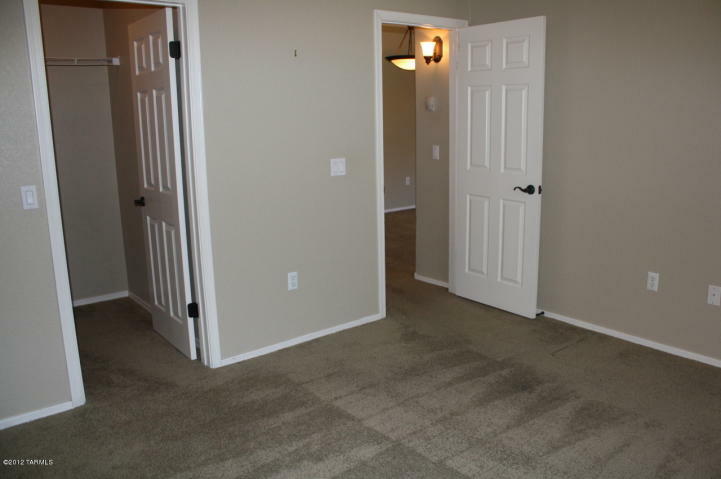 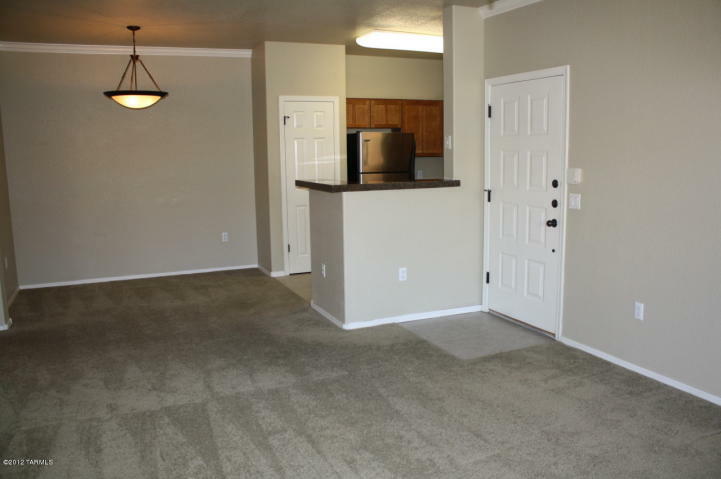 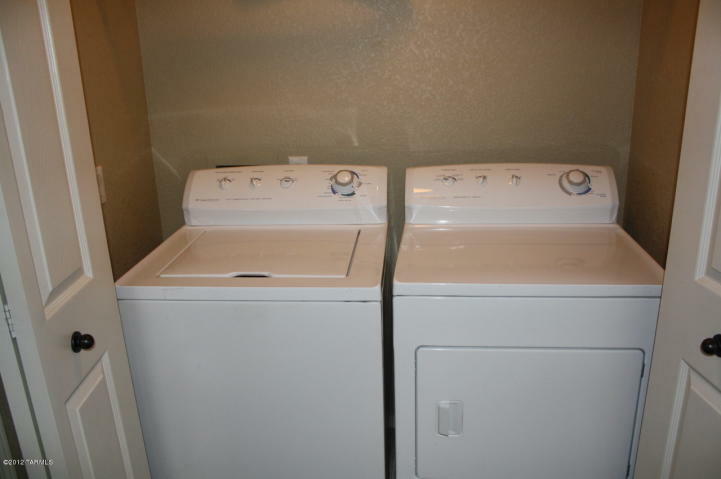 This upgraded 1BD/1BA Pinnacle Canyon Rental condo with stainless steal appliances and granite counter tops is located in the Foothills near Sabino Canyon. 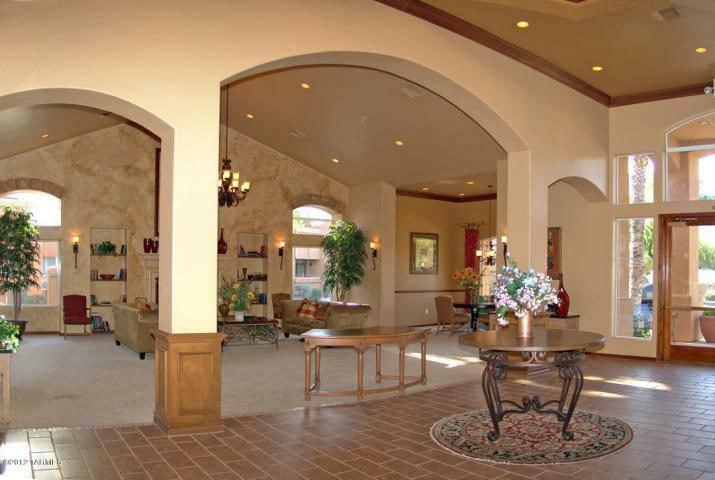 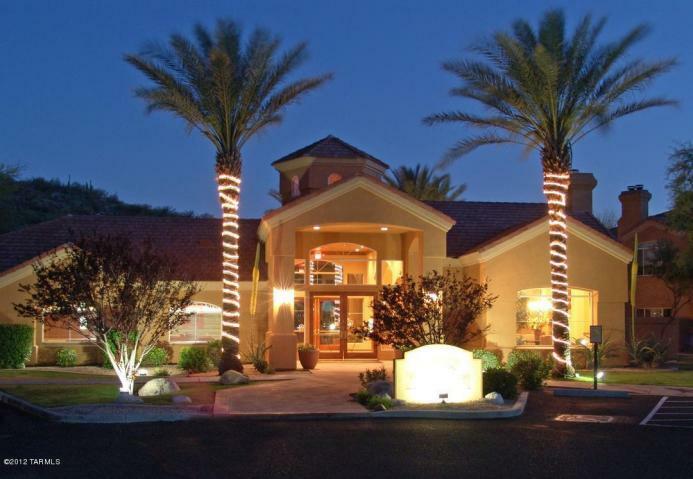 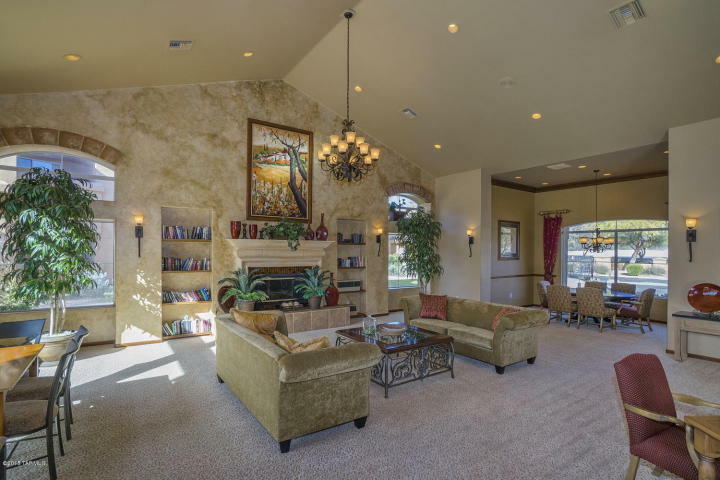 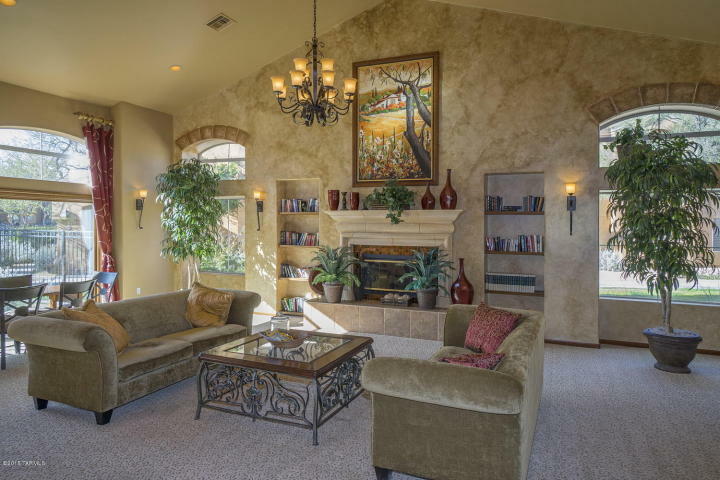 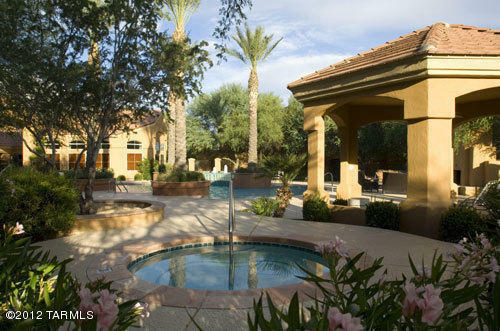 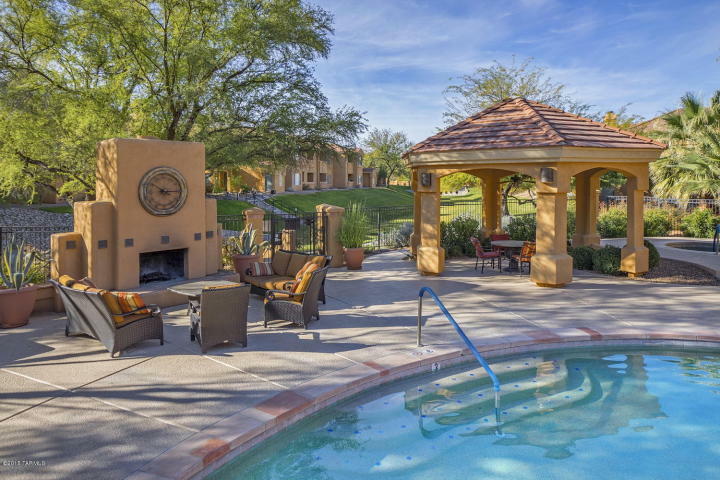 Pinnacle Canyon Condos offers Resort style living at its finest! 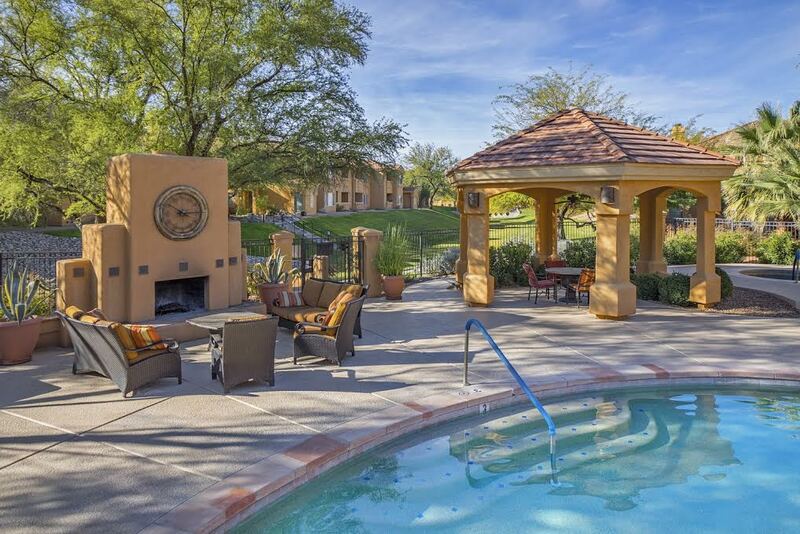 Relax poolside and enjoy the sounds of the cascading waterfall or in the evenings unwind next to the community fireplace. 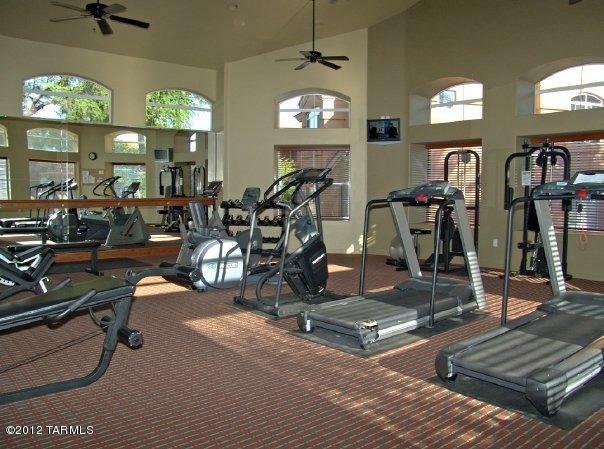 For those looking to be more active take advantage of the beautiful fitness center or hike, run or bike in nearby Sabino Canyon. 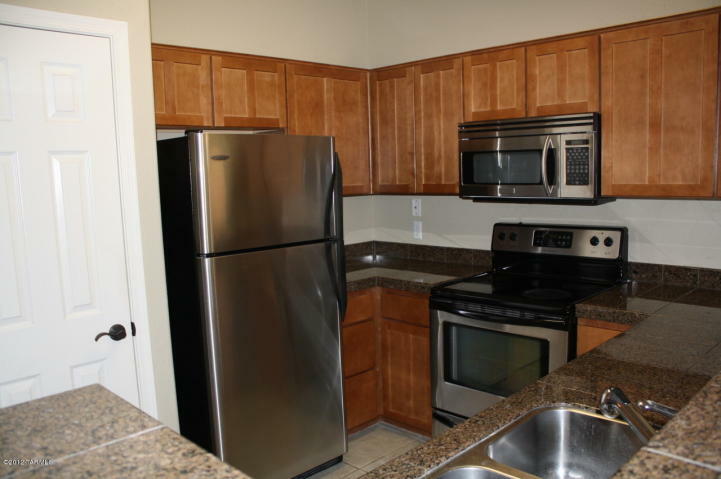 Conveniently located near golf, excellent restaurants, grocery store, shops and more.